Will Smith has declared it, and so it shall be: Bad Boys for Life, the third film in the detective franchise, is finally happening. The actor enthusiastically announced the news on Instagram, sharing a video of himself and co-star Martin Lawrence beaming at the beach. “It’s official, baby! 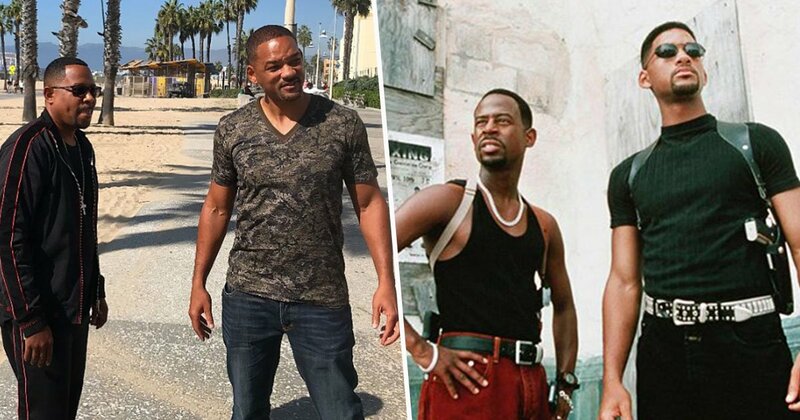 Bad Boys 3—it’s happening! It’s official!” Smith said. He also tagged the film’s official Instagram account. Bad Boys for Life is set to hit theaters on January 17, 2020. Per Deadline, Belgian filmmaking duo Adil El Arbi and Bilall Fallah (Snowfall) will direct, and Chris Bremner will pen the script. 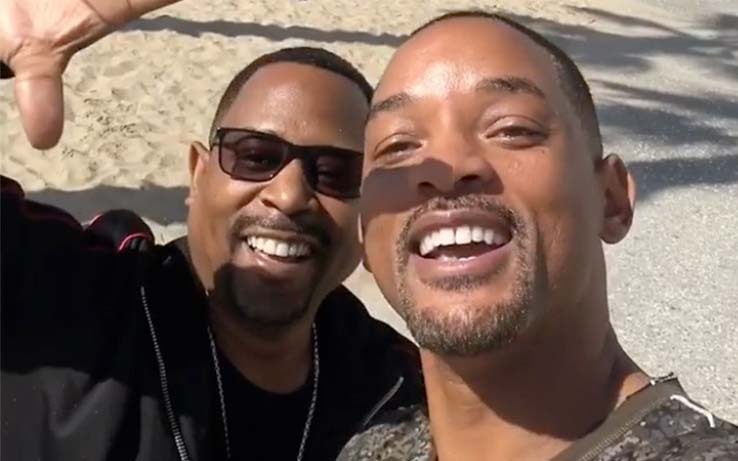 Smith also shared a still from the original Bad Boys of himself and Lawrence as detectives Mike Lowrey and Marcus Burnett. The first Bad Boys hit theaters in 1995, with a sequel following in 2003. Both films were major blockbusters, making over $414.7 million combined at the worldwide box office. That alone is enough reason for a nostalgia-hungry studio to give another film the green light, especially in our waning theatrical times. So . . . it’s happening? It’s happening. Talks of this near-mythical film have been around for nearly 10 years, with reports that Michael Bay, who directed the first two, would hop back in the director’s seat for a third time. There were also reports that Peter Craig would come on board to write the script, but that never came to fruition. (Don’t feel bad for him now, though, for he’s since been whisked away to write Ridley Scott’s beguiling Gladiator sequel.) The project was pushed around over the next few years, with Lawrence announcing in a 2014 interview with Conan O‘Brien that it was, at long last, in the works. But then it got shuffled around some more, and Sony removed it from their release lineup altogether in 2017. In the meantime, it was reported that Gabrielle Union and Jessica Alba were shopping a spin-off TV series, L.A.‘s Finest, based on Union’s character in the franchise. In Bad Boys II, she plays Special Agent Syd Burnett, the sister of Lawrence’s character. In June, the series was given a 13-episode order by Charter Communications. And now—now!—everything has aligned for the Bad Boys cinematic and television universe.